States like California are struggling to provide enough energy to the marijuana industry, making solar energy pivotal in its progress. 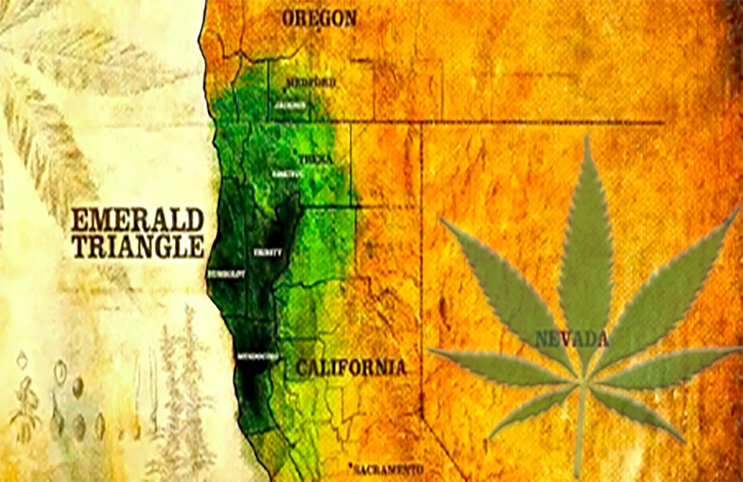 The Emerald Farms dispensary in Hopland, California is the first of its kind. The medical dispensary is completely powered by solar energy and its history shows how solar energy and marijuana cultivation evolved symbiotically to become two monster industries. Check out the video below from WSJ.com to get the inside scoop. John Schaeffer is a pioneer of solar energy and marijuana cultivation in the Emerald Triangle region of California. 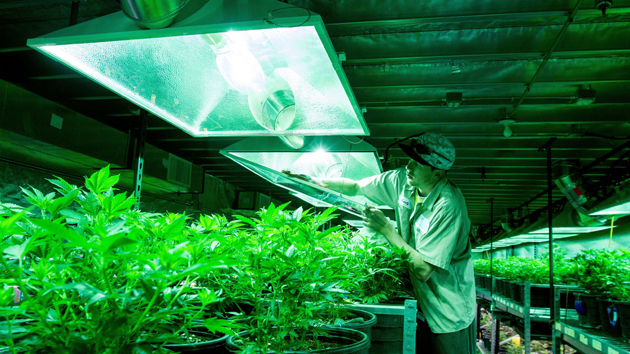 Author Martin Lee, an advisor to Emerald Farms dispensary believes solar energy is a main factor in the development and survival of the early cannabis industry in America. Have you used solar energy to grow marijuana? Do you think it is a reasonable source of energy? Let us know on social media or in the comments section below.